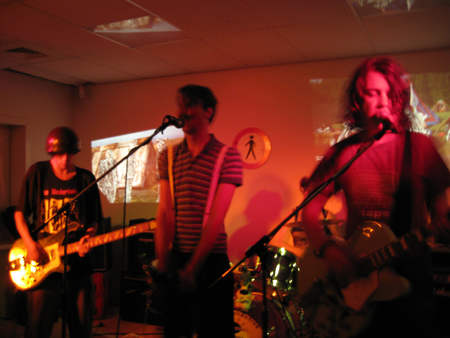 Alternative rock band from the Zaanstreek influenced by bands as the Dandy Warhols, Black Rebel Motorcycle Club and the Brian Jonestown Massacre. January 30th, 2006 - Gig Review: Jawohl! Super Super Toll!